Locating suitable tenants. Your property will usually be advertised, however we have excellent contacts with various company and other establishment personnel departments, and furthermore usually have tenants waiting. 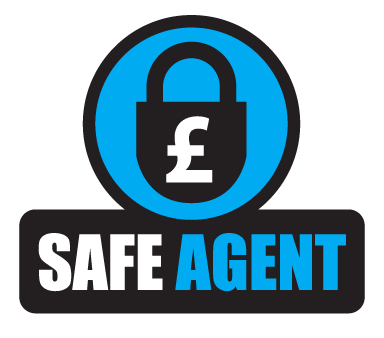 Collecting and protecting a deposit (bond) from the tenant (under the new Tenancy Deposit Protection legislation). We maintain a flexible attitude, and are generally able to adapt our service to meet our client’s individual circumstances and needs, for example by providing a part only service, or alternatively by taking on additional tasks and duties. If you are a tenant yourself, you will require your landlord’s consent. You should ensure that you are suitably covered for letting under both your buildings and contents insurance. Failure to inform your insurers may invalidate your policies. 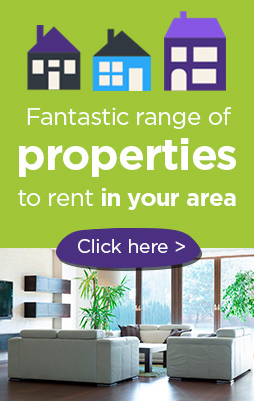 We can advise on Landlord’s Legal Protection, and Landlord’s Contents insurance if required. Council tax is the responsibility of the occupier. You should inform your local collection office that you are leaving the property. During vacant periods the charge reverts to the owner. When unoccupied but furnished, the charge is 50% of the normal rate. When unoccupied and ‘substantially’ unfurnished, there is no charge for the first six months, and thereafter a charge of 50% of the normal rate. Annual safety check: Under the Gas Safety (Installation and Use) Regulations 1998 all gas appliances and flues in rented accommodation must be checked for safety within 12 months of being installed, and thereafter at least every 12 months by a competent engineer (e.g. a Gas Safe registered gas installer).